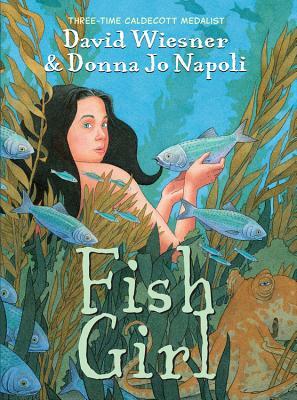 David Wiesner and Donna Jo Napoli, illustrator and author of Fish Girl, stop by the podcast to talk about understanding things in your own way, trusting that the words will elicit the art, and an idea of a story about a house full of water. 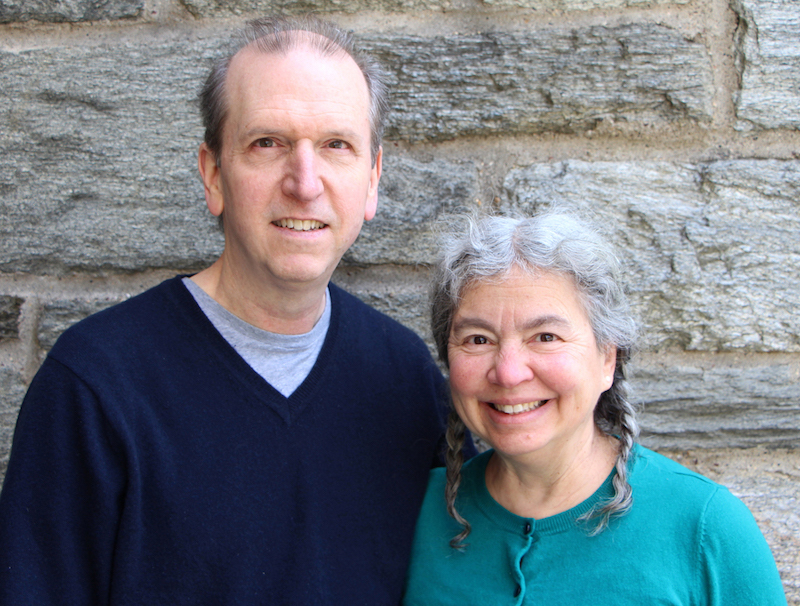 Purchase David Wiesner’s books and Donna Jo Napoli’s books your reader or readers. Thanks for listening to All The Wonders: The Children’s Book Podcast! If you enjoyed this episode, subscribe to the podcast on iTunes or on the Stitcher radio app. There you’ll find an archive of every episode of the podcast. You’ll also have an opportunity to leave a review or some stars. If you do, hugs and high fives are coming your way. Thanks for inviting us into your ears and for your support! Matthew Winner is an elementary library media specialist in Elkridge, Maryland. He is is the co-founder and content director of All The Wonders, a children’s literature website and more, and host of the Let's Get Busy podcast, a weekly podcast where Matthew talks to authors, illustrators, award winners, up-and-comers, and everyone in between. In 2013 Matthew was named a Library Journal Mover & Shaker and was invited to the White House as part of the Champions of Change program. For more information, connect with Matthew on Twitter at @MatthewWinner . ALL THE WONDERS of Don’t Cross the Line!